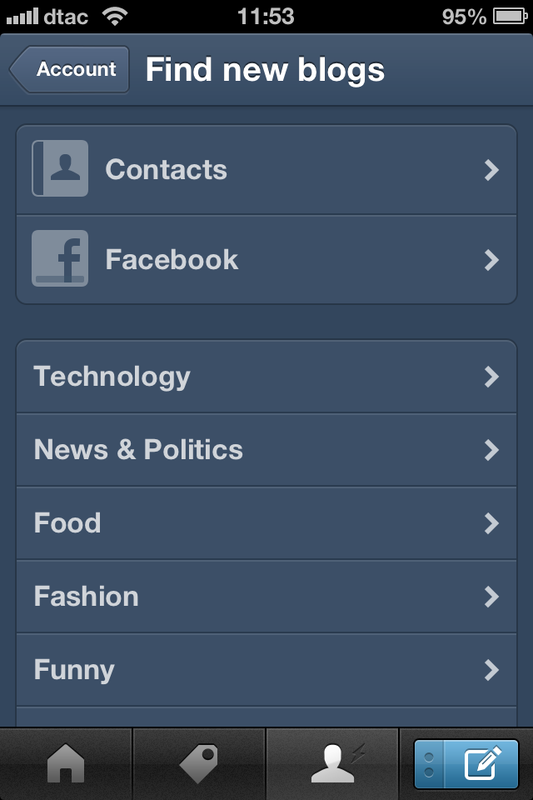 Yes folks, it has finally happened…popular quick-blogging service Tumblr has outed a significant update to its iOS app which sees the service go entirely native on the iPhone and iPod Touch (but not iPad). 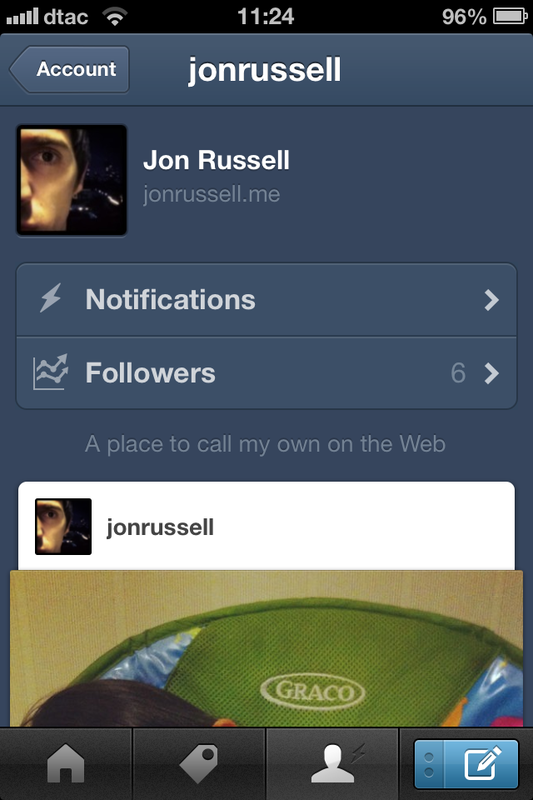 Tumblr 3.2 has a raft of cool changes but, chiefly, it features a says redesigned central Dashboard, which now hosts larger photos and, the company says, it will allow posts to load faster. 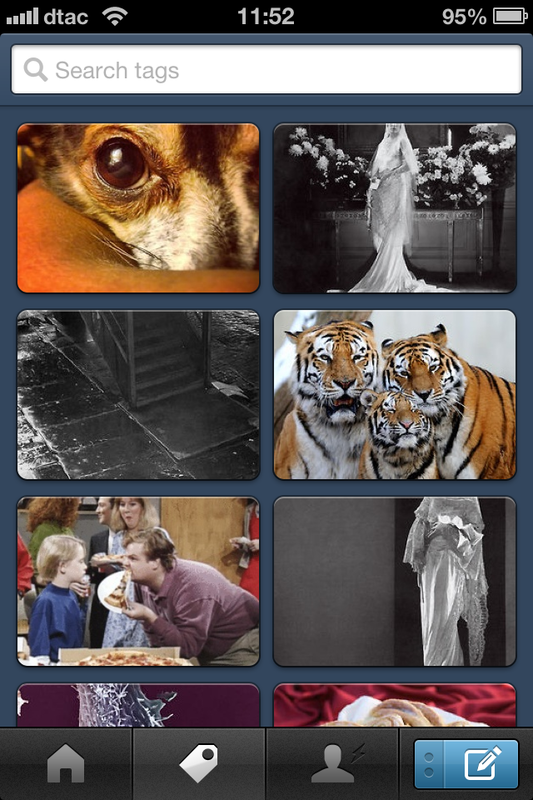 The changes build on the last update, which brought improved content discovery and sharing to iOS devices in September. We’re so thrilled to tell you that our app is now completely native! 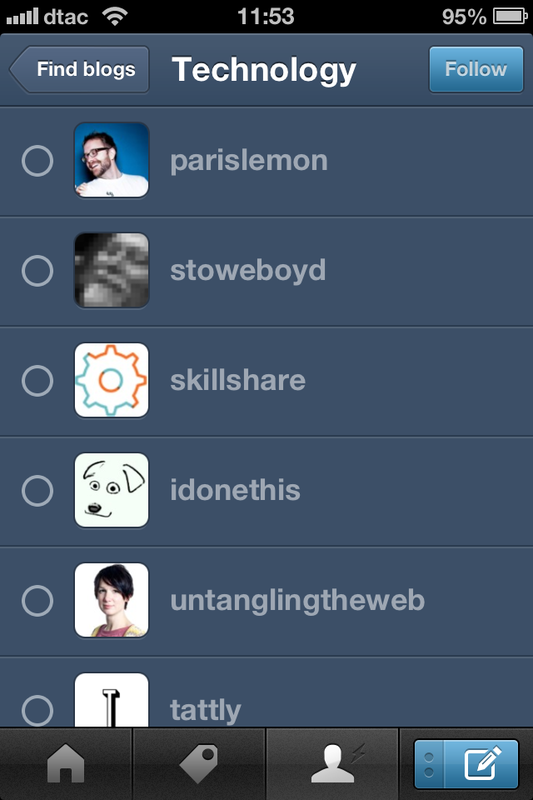 Get ready for a faster, smoother, and more responsive Tumblr Dashboard. 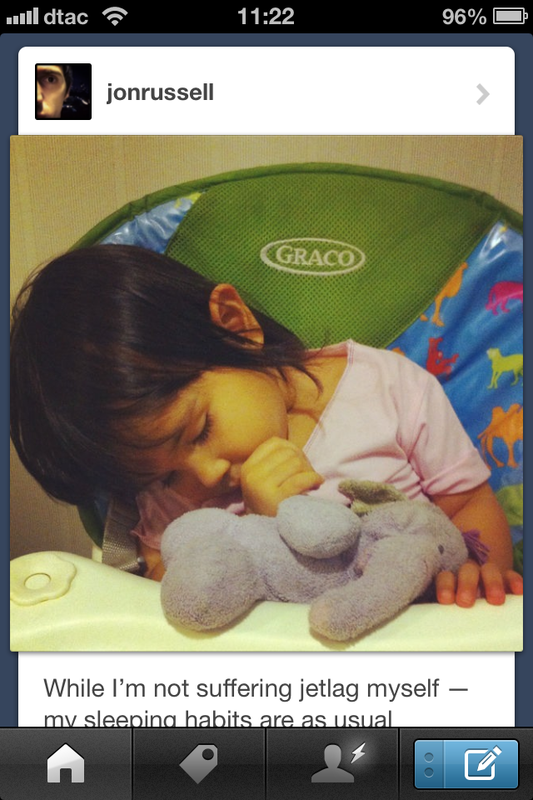 – Completely redesigned Dashboard — bigger photos and faster post loading. 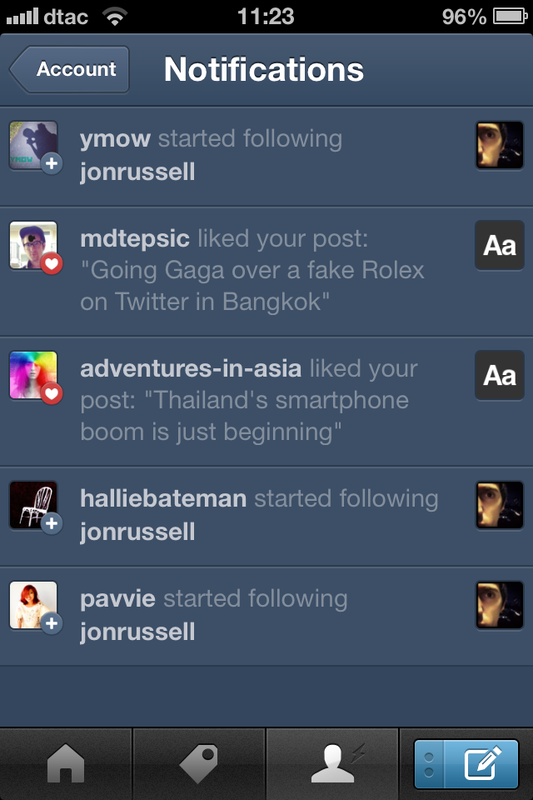 – Spiffy new notification previews — see exactly which posts were liked, reblogged, or replied to! – New blog screens with blog portraits and descriptions. 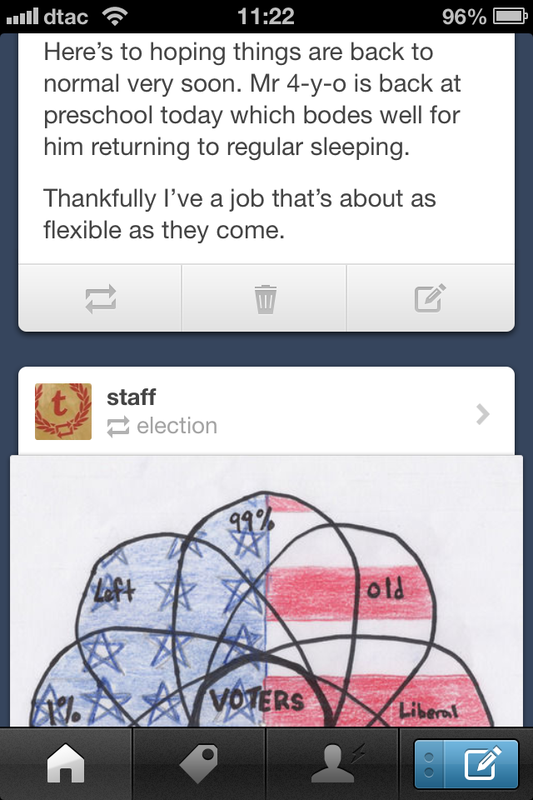 – GIFs play automatically on your Dashboard! Slide your finger across to view frame by frame. – New gestures — swipe right on any screen to go back to the previous view; long tap photos, links, tags, and post headers for more options. We had a feeling something devilish was up when Tumblr dev Jeremy Johnstone tweeted a photo of the new update getting pushed out, in true Halloween style (plus, check out the gadgets on that desk). That update finally made it out into the wild, and you can grab it at the link at the bottom, just above the gallery of screenshots. 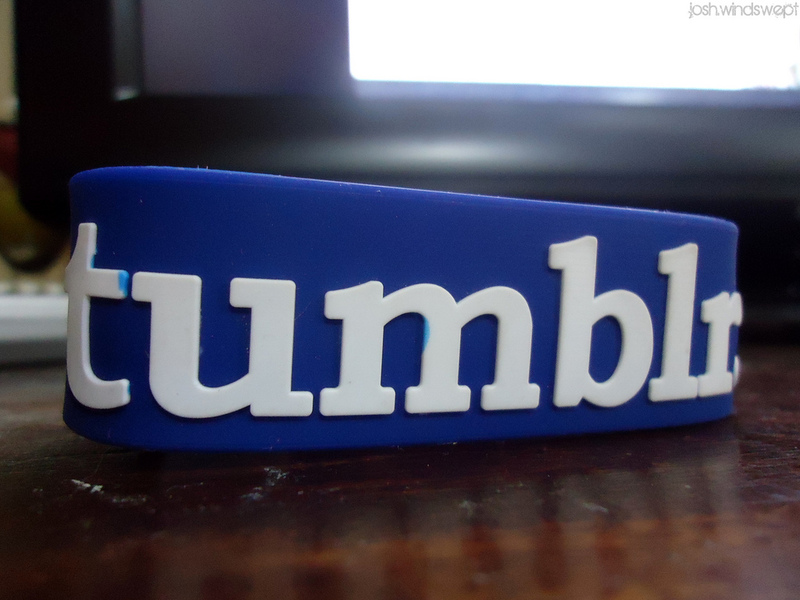 Despite a series of recent outages, Tumblr has become a hugely popular destination for bloggers of all kinds. That’s primarily thanks to its position between ‘serious’ blog platforms — like WordPress — and quick-and-easy social media platforms, such as Twitter. Indeed, proof of its success by virtue of the service now seeing 20 billion page views per month, as Techcrunch reports. Given its part-social-network-part-blog status mobile is clearly a new channel for users, speaking myself as one of them, and the new app certainly borrows heavily from Twitter — allowing for faster reblogging and notifications — to make the service more interactive and engaging.